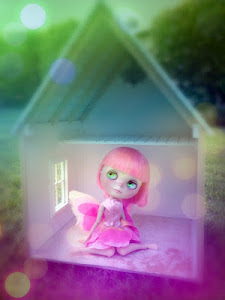 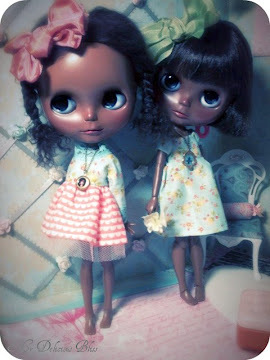 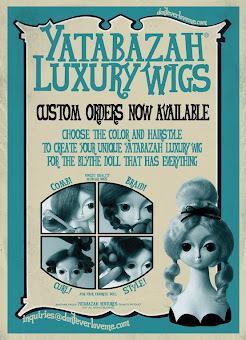 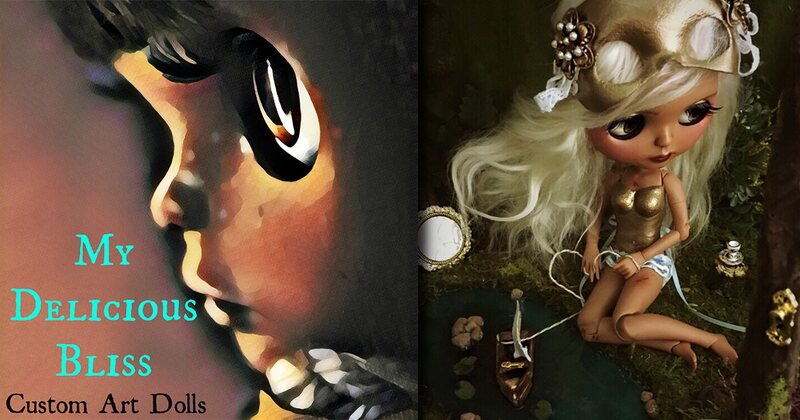 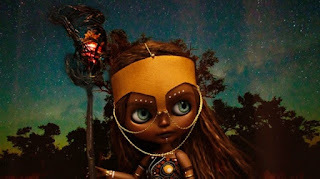 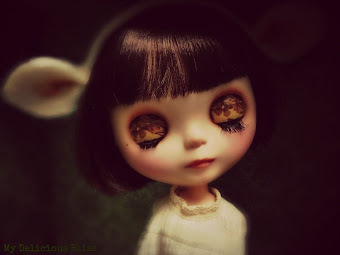 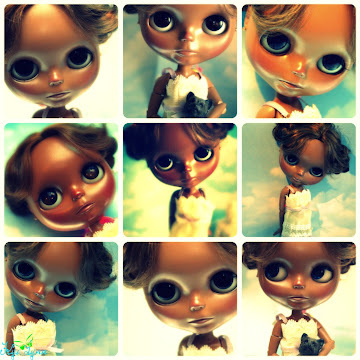 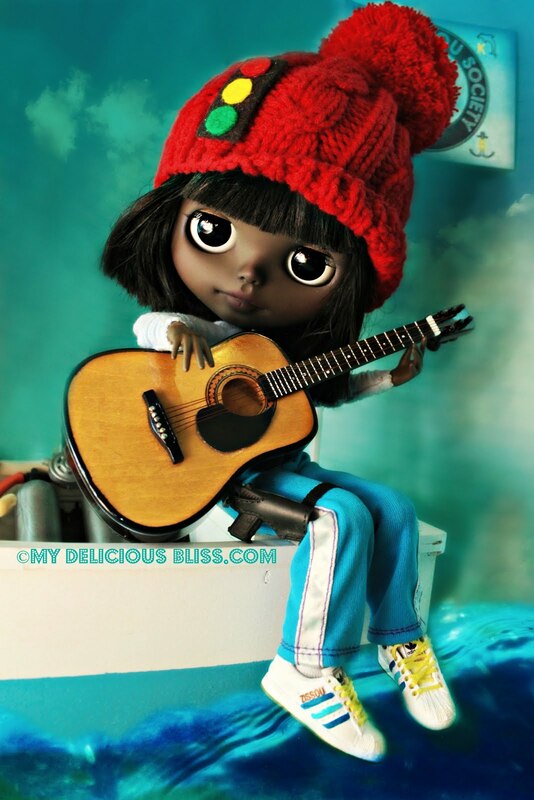 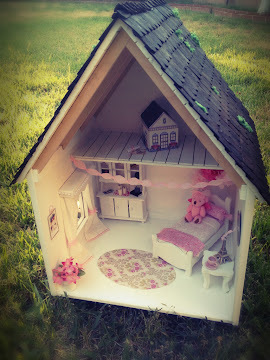 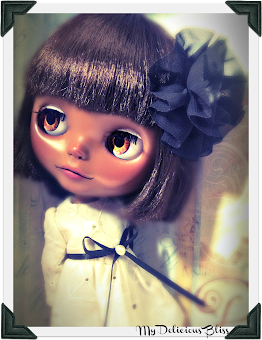 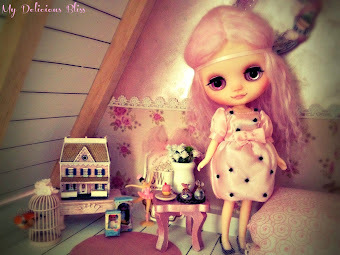 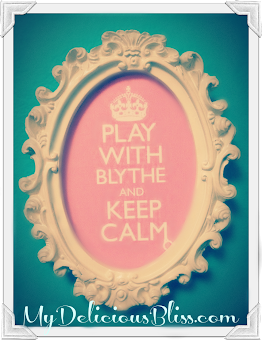 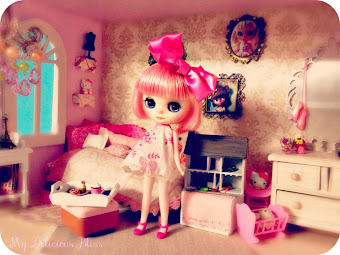 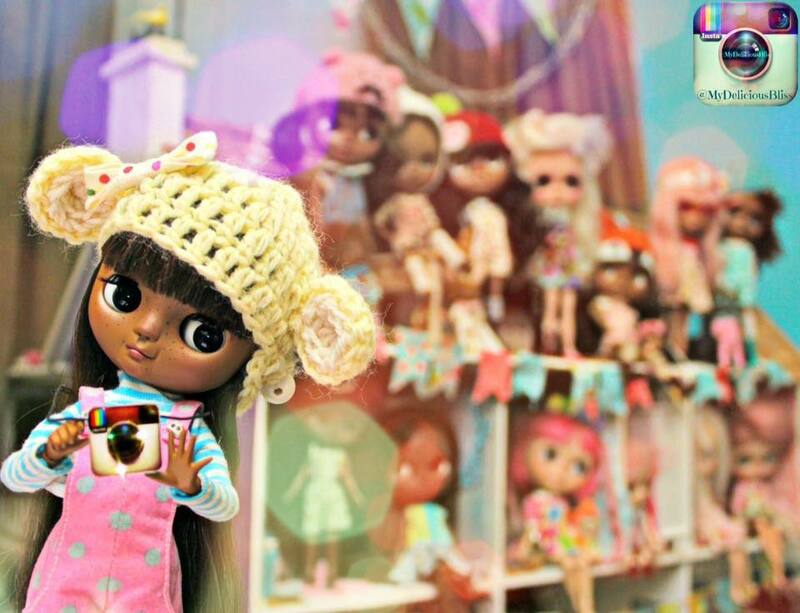 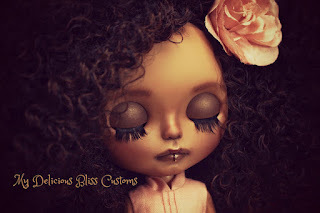 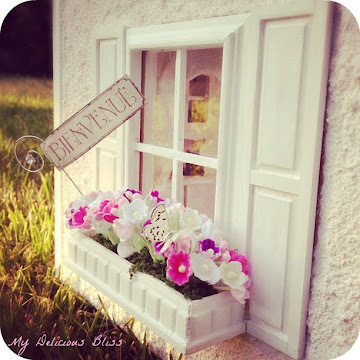 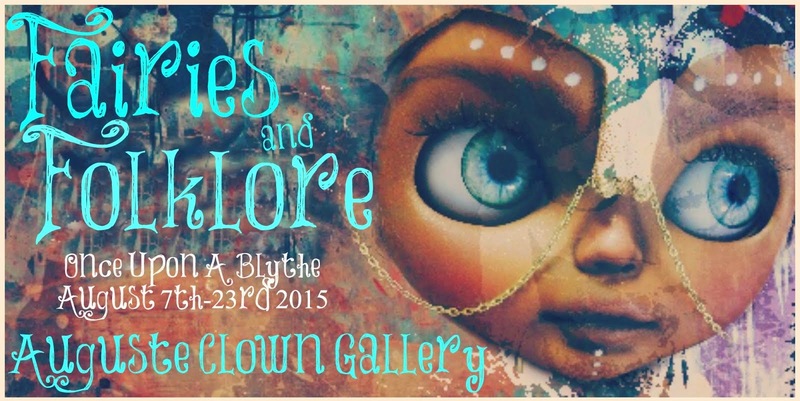 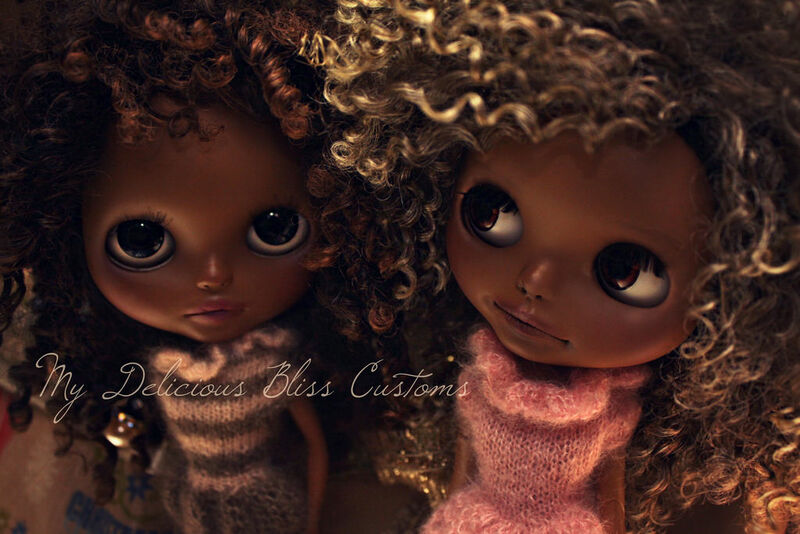 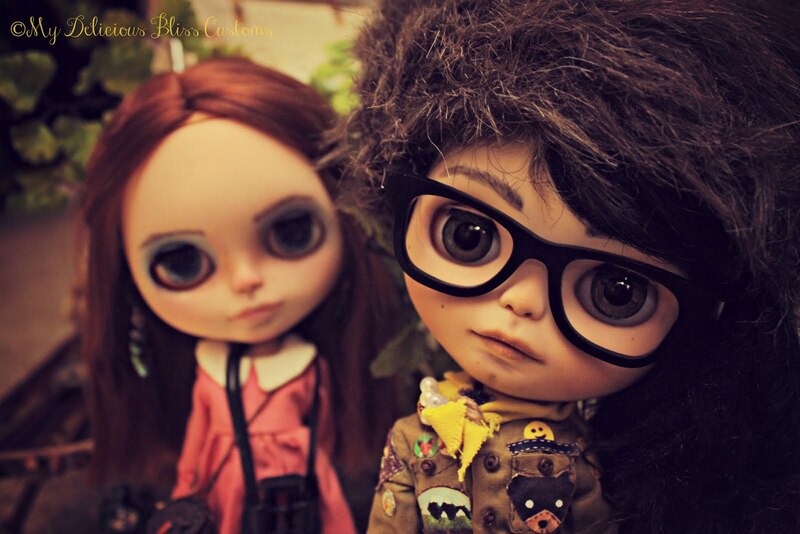 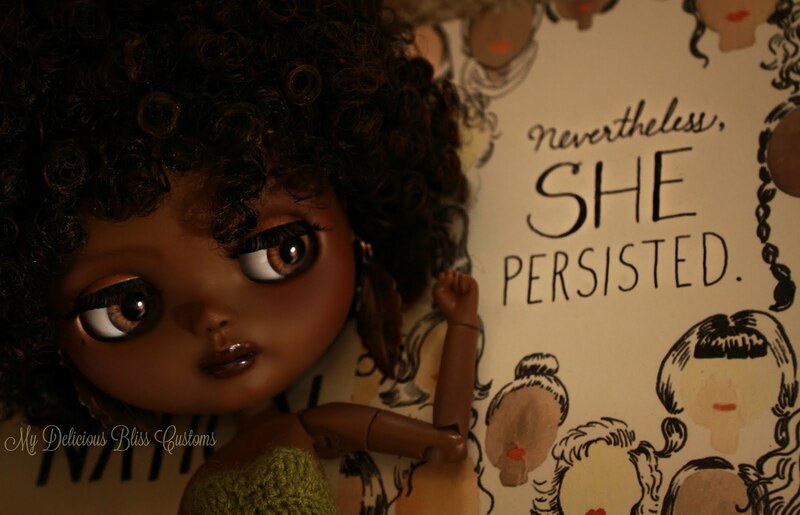 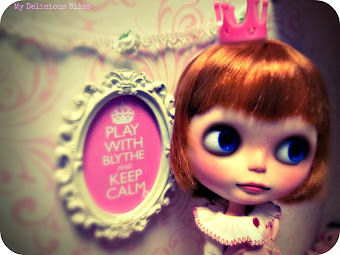 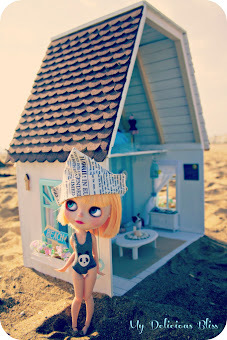 Time to take the Blythe Photography Challenge! 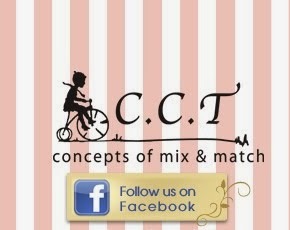 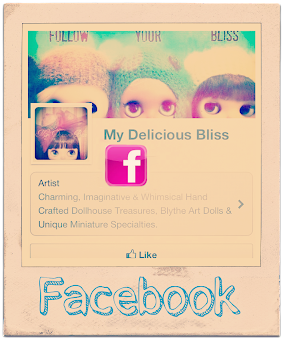 Join in for the new year. 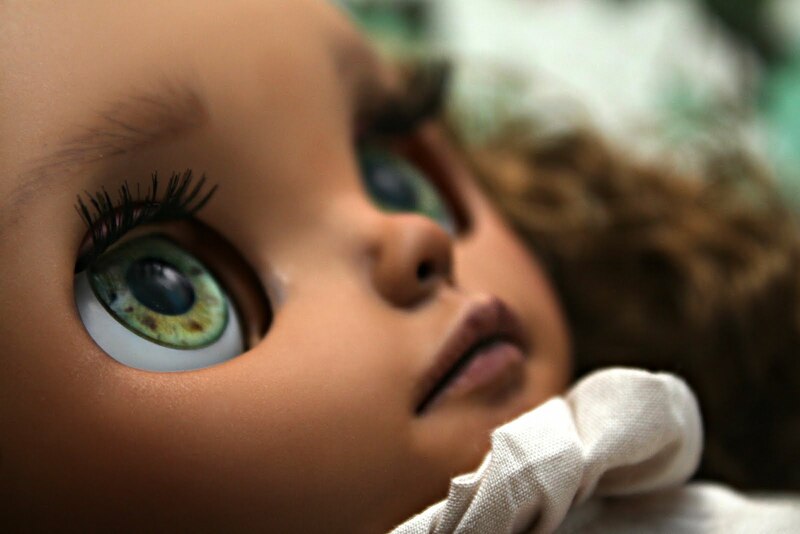 Here is the task list created by DJangoBoy2. 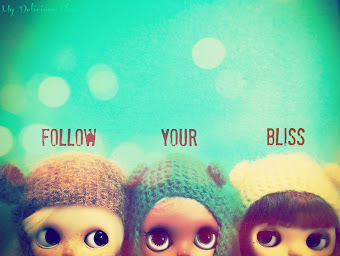 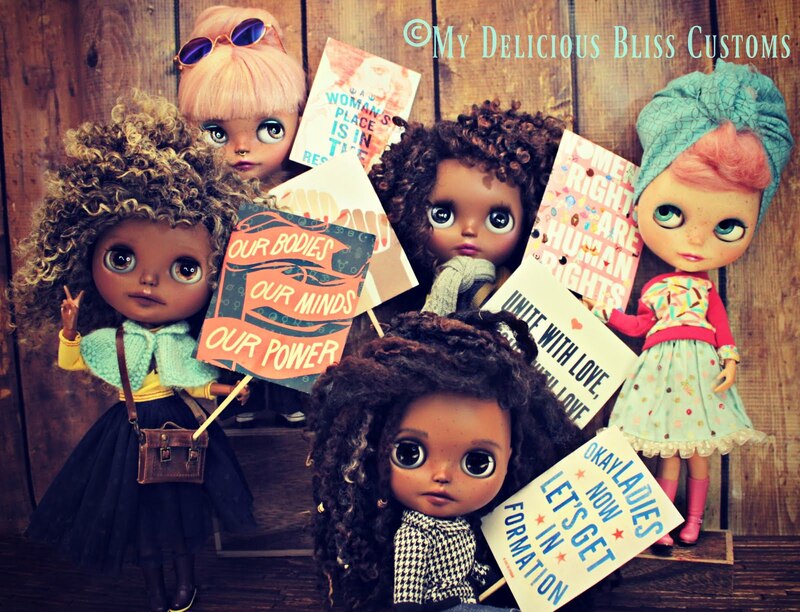 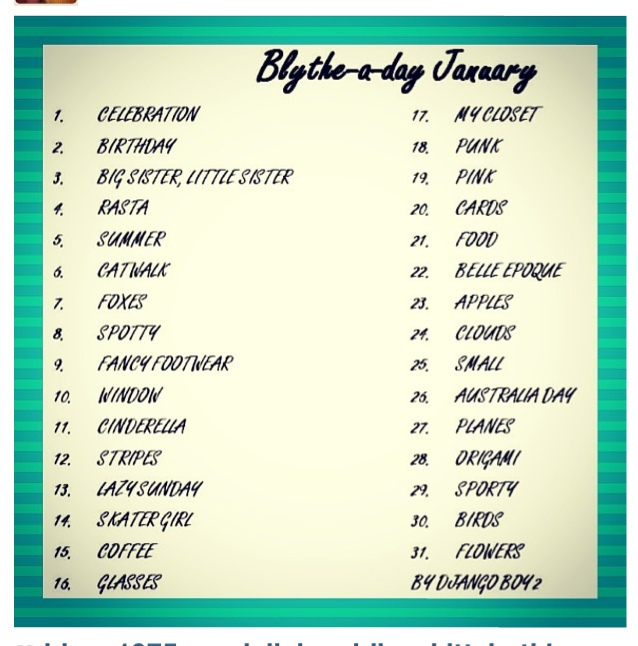 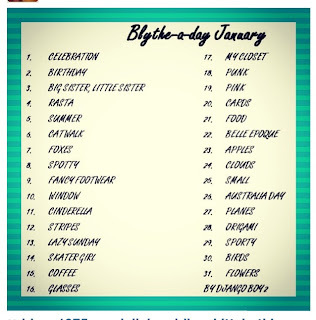 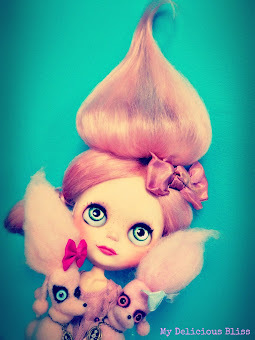 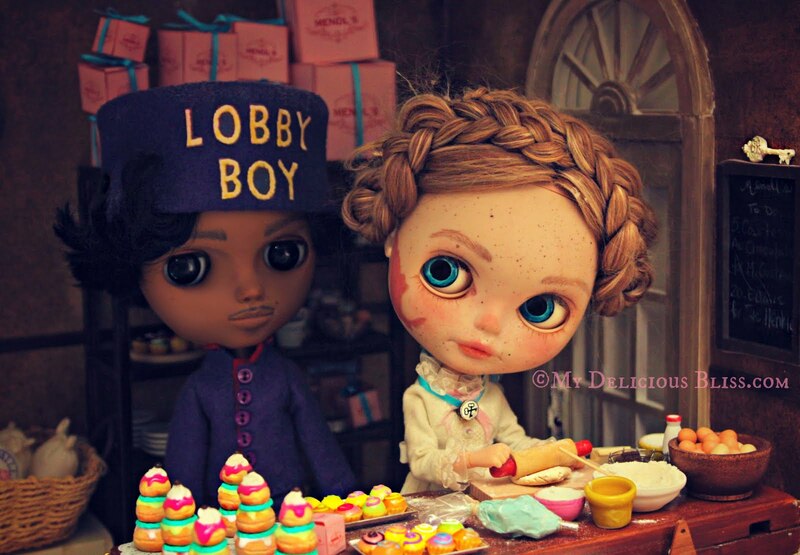 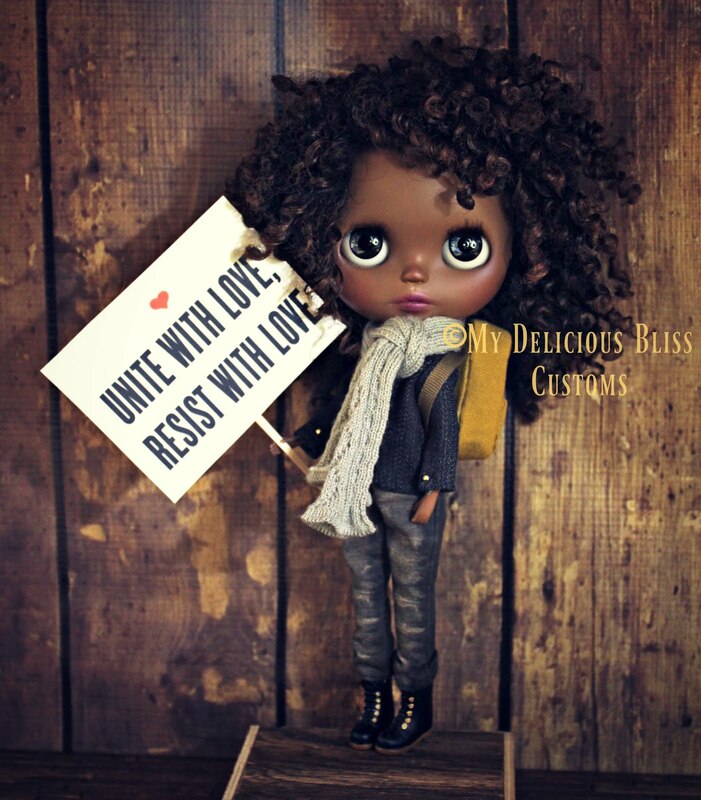 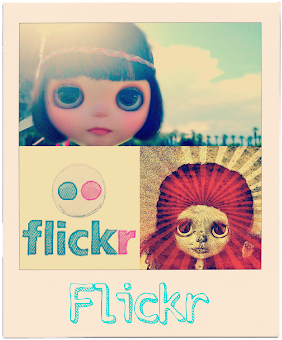 Add your photos to the flickr group Here and add them on Instgram with the Hashtag #blytheadayjanuary.